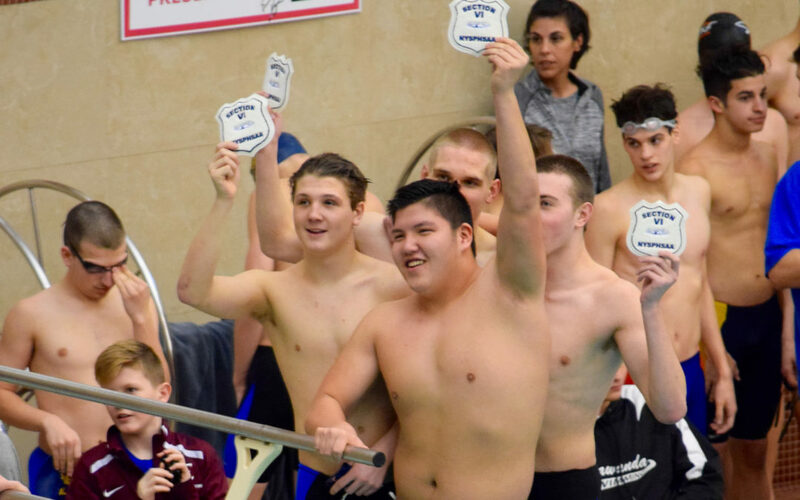 Last Saturday the Alden Bulldogs team traveled to Maryvale, where Sean Mahaney dominated the 100 fly. The team final was Alden 5th (they got edged out of 4th place by 1 point). See story and more photos in the Feb. 15th issue of the Alden Advertiser.